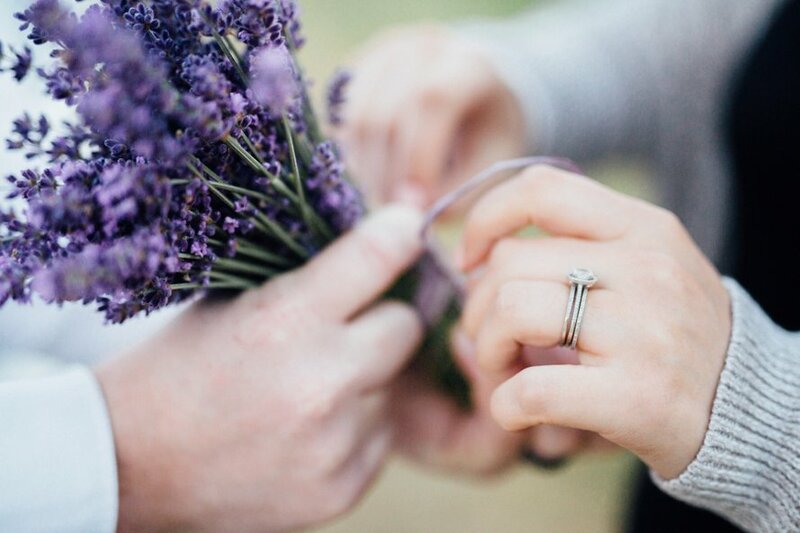 Believer in love & shared tomorrow's. 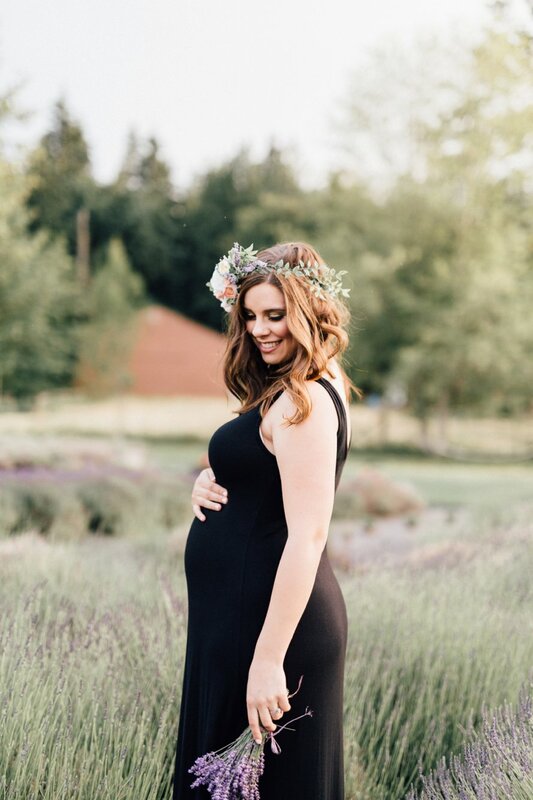 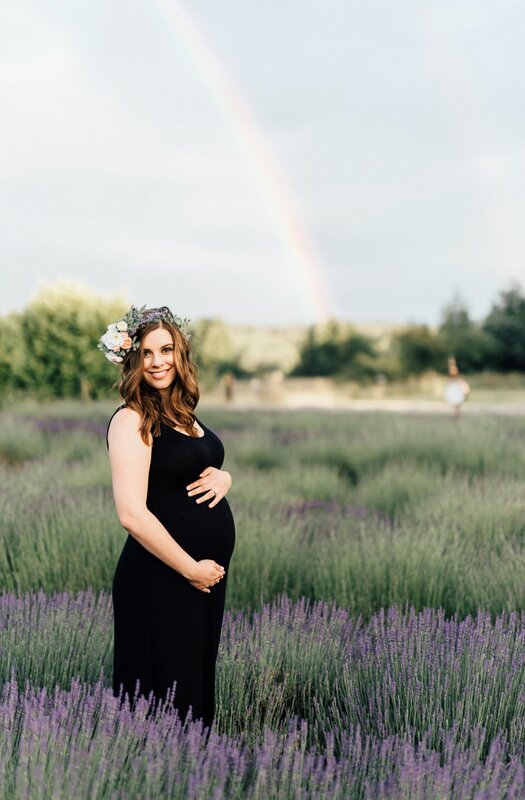 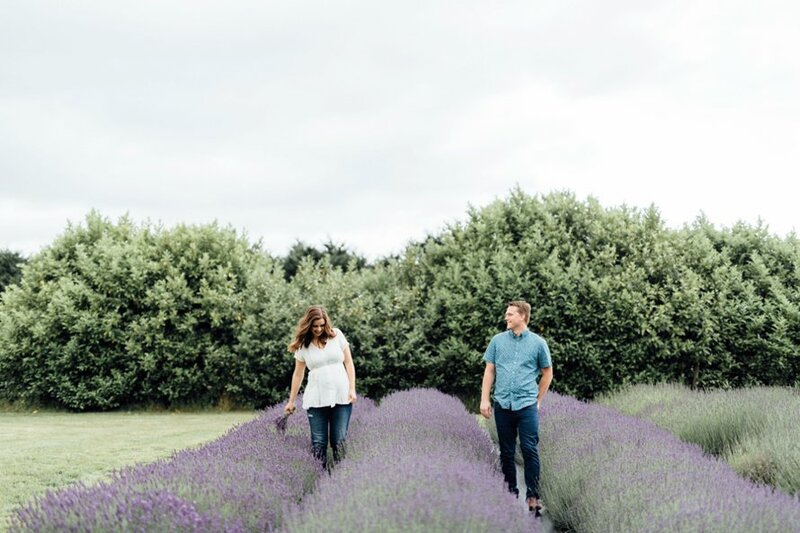 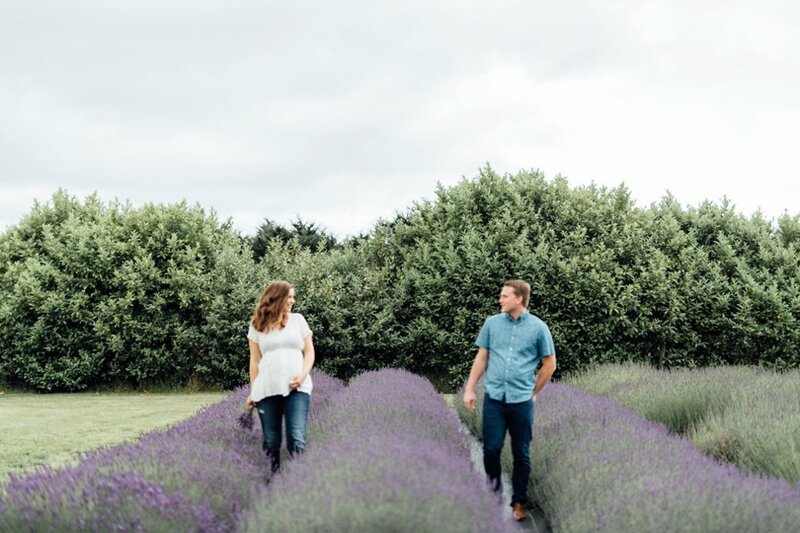 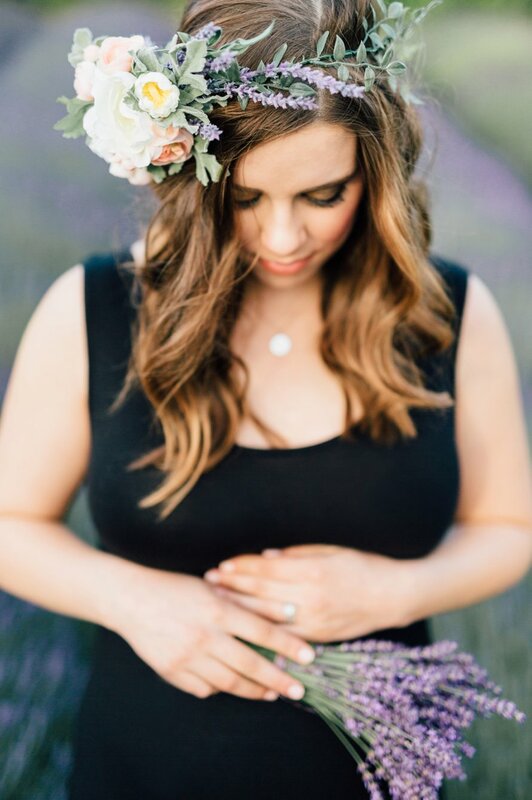 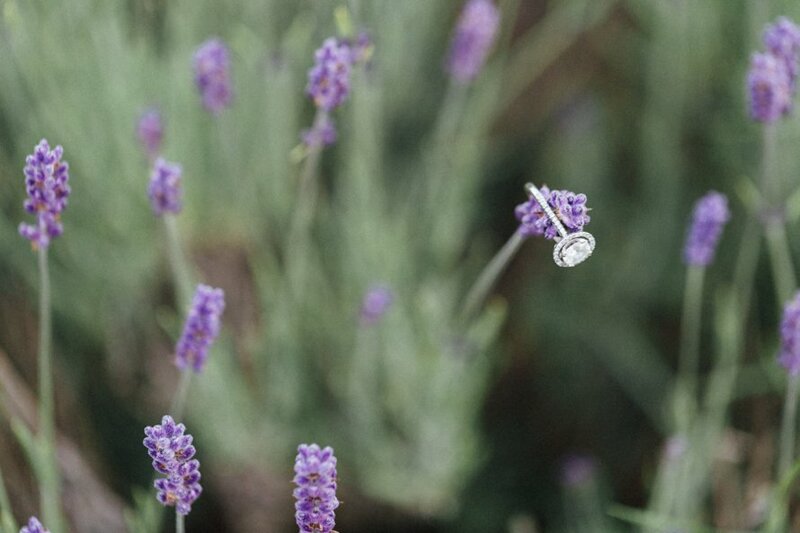 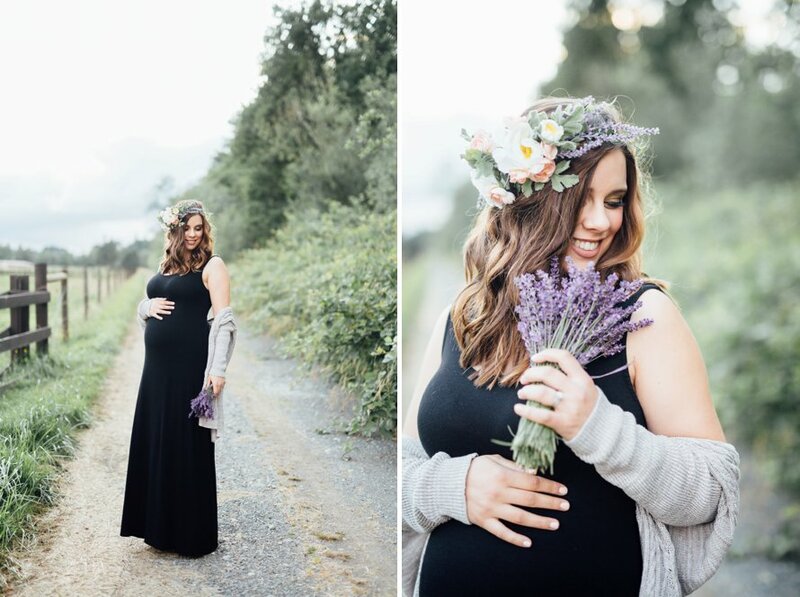 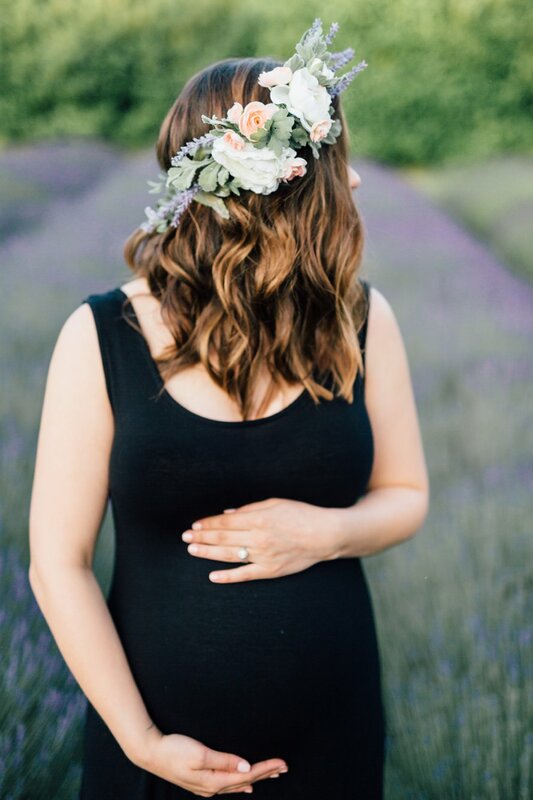 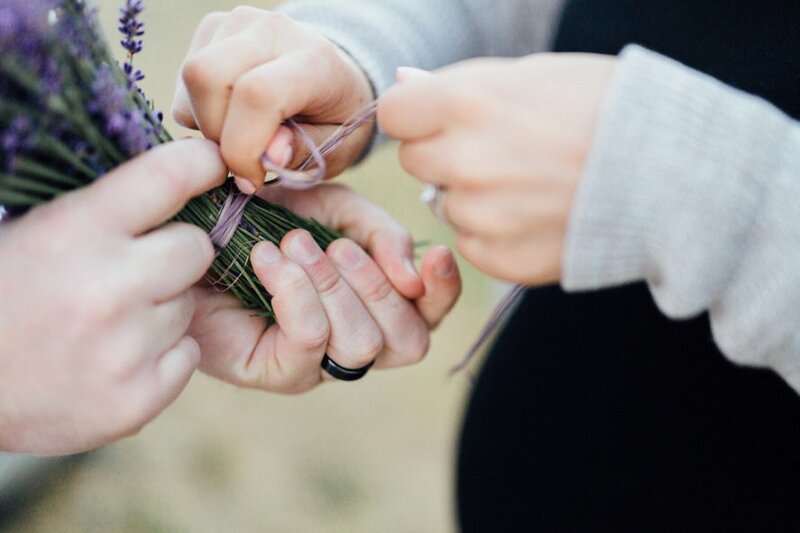 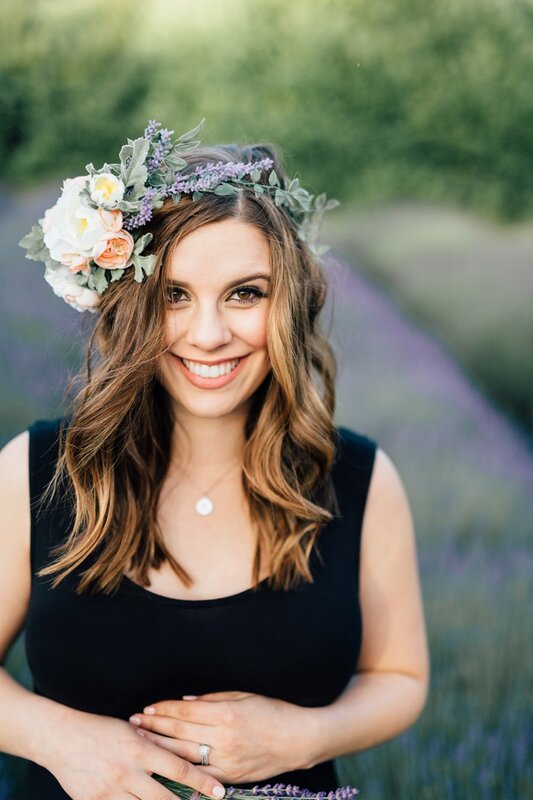 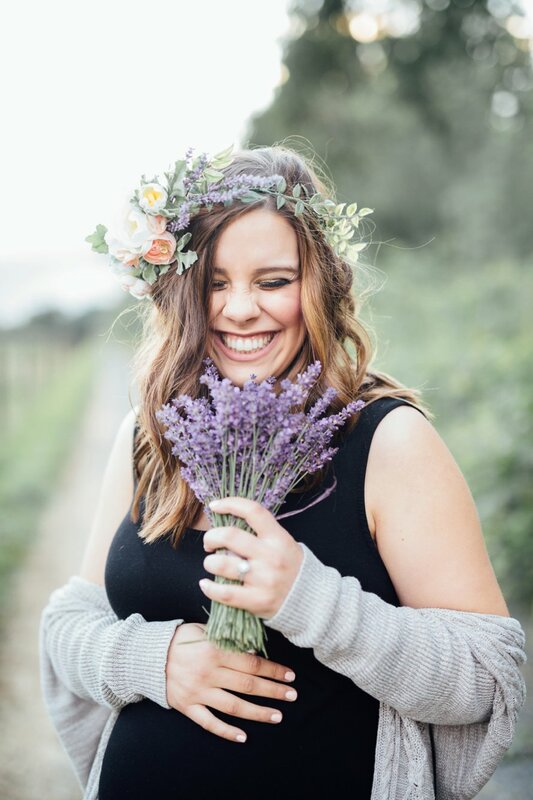 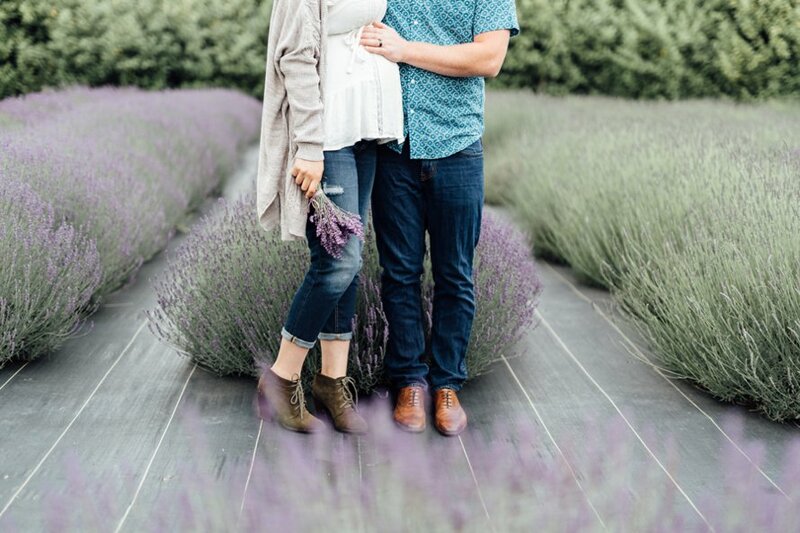 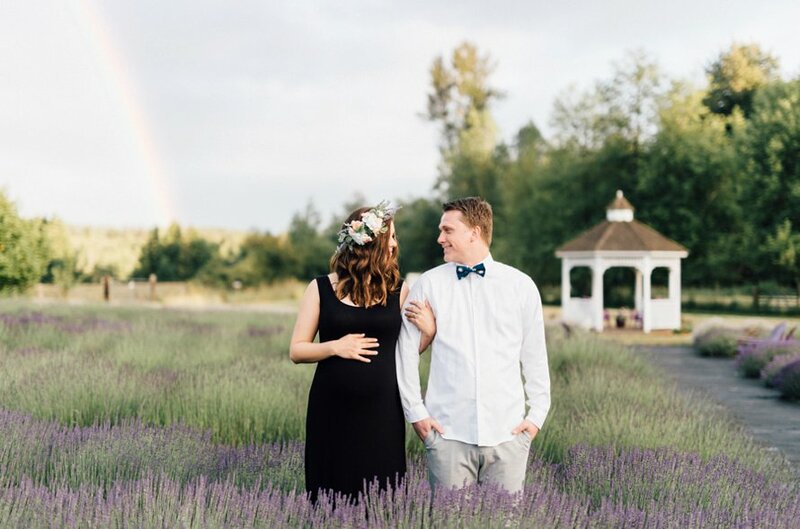 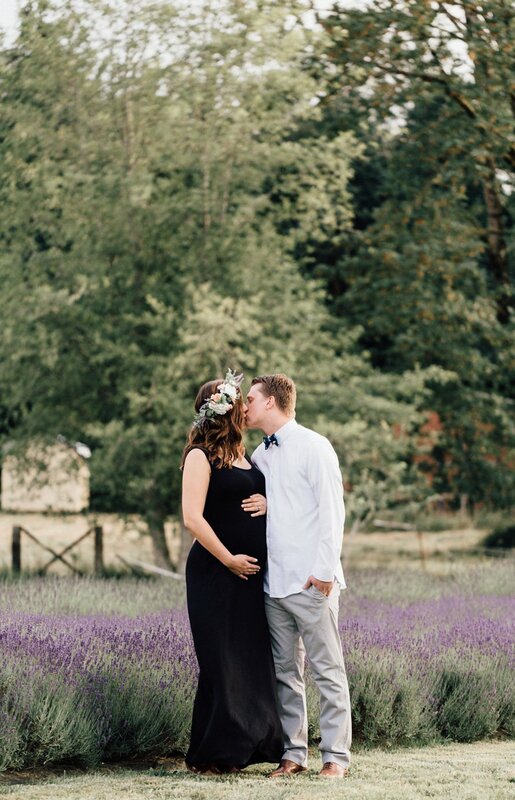 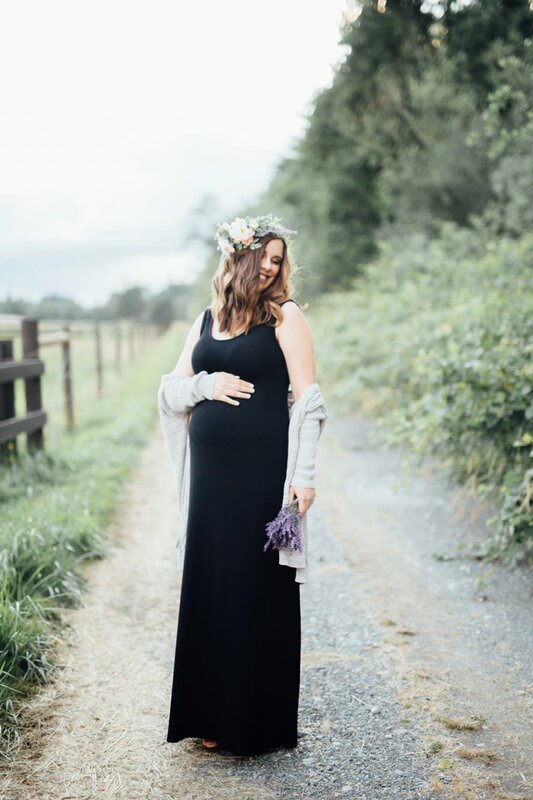 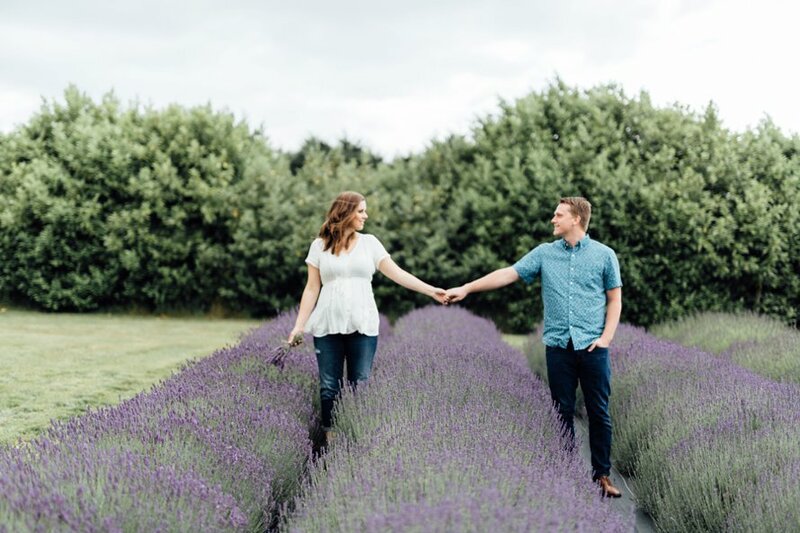 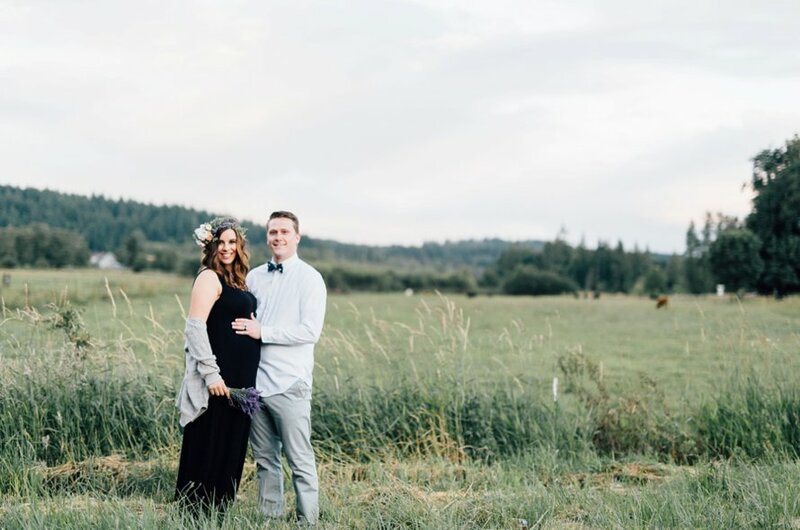 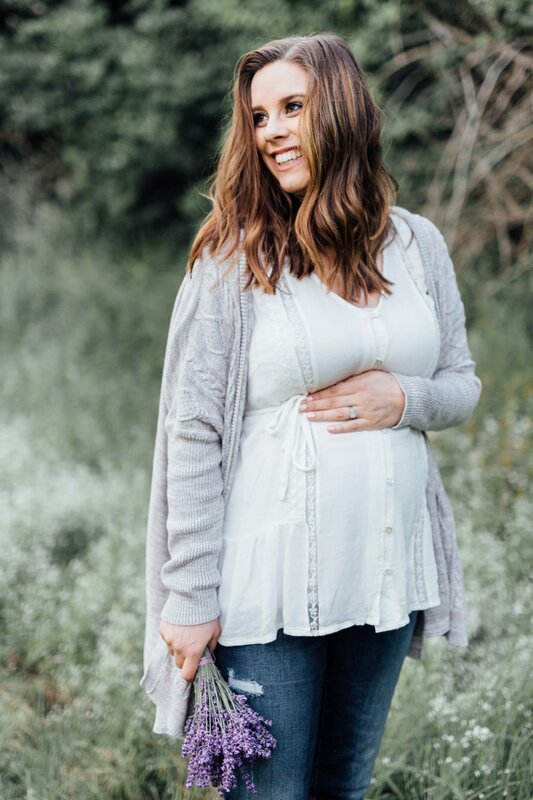 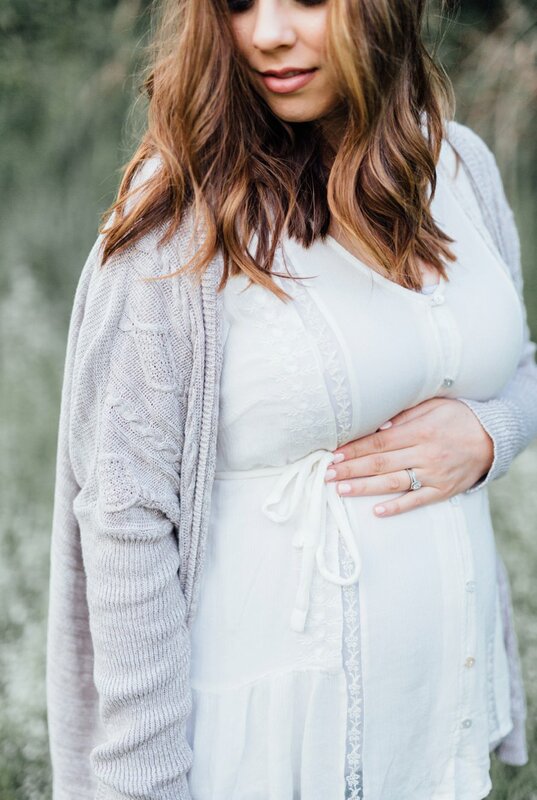 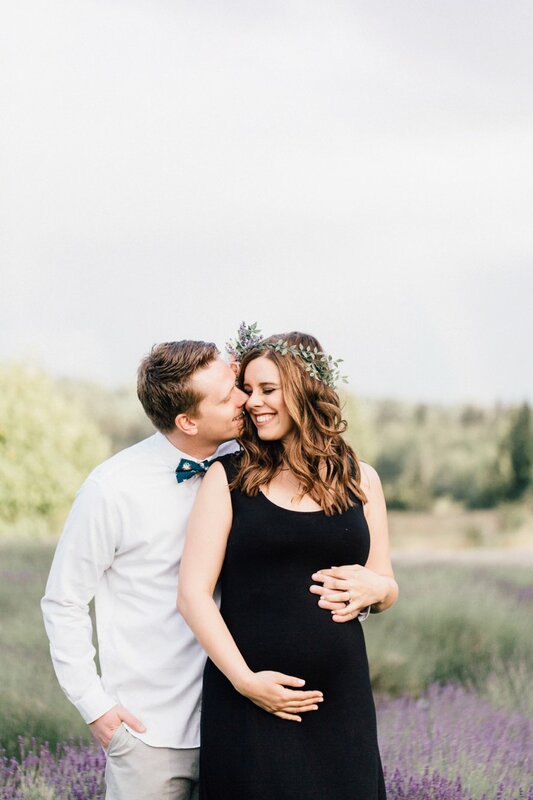 I spent a stormy spring PNW day at Evergreen Valley Lavender Field with this dear husband and wife who are about to become mama and papa! 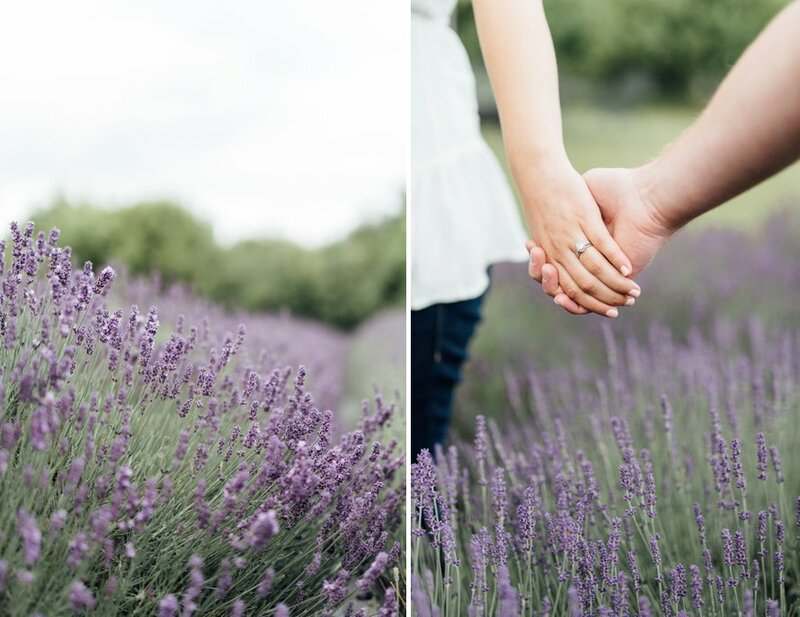 From foraging through those lovely fields to how they dressed up for the last half, this session was something out of a dream! 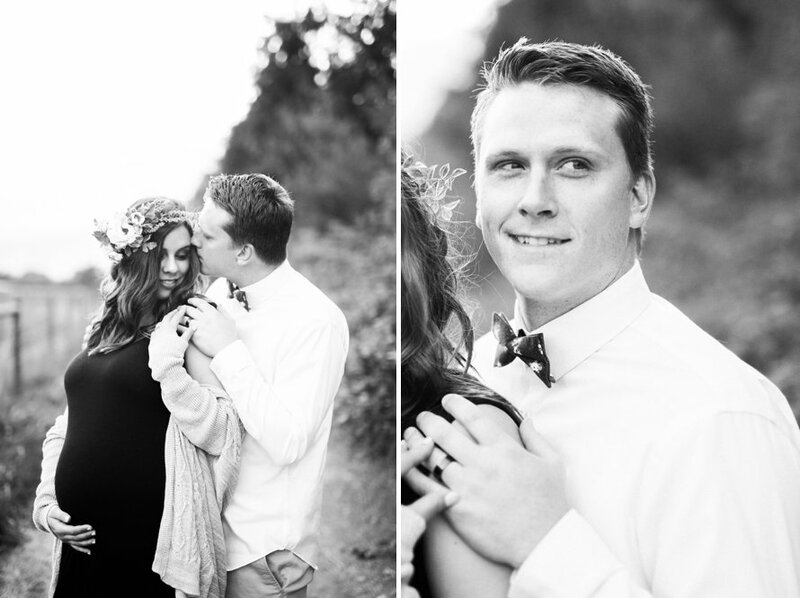 Amanda and Brandon are seriously the cutest and I can hardly wait to meet sweet Lennon! 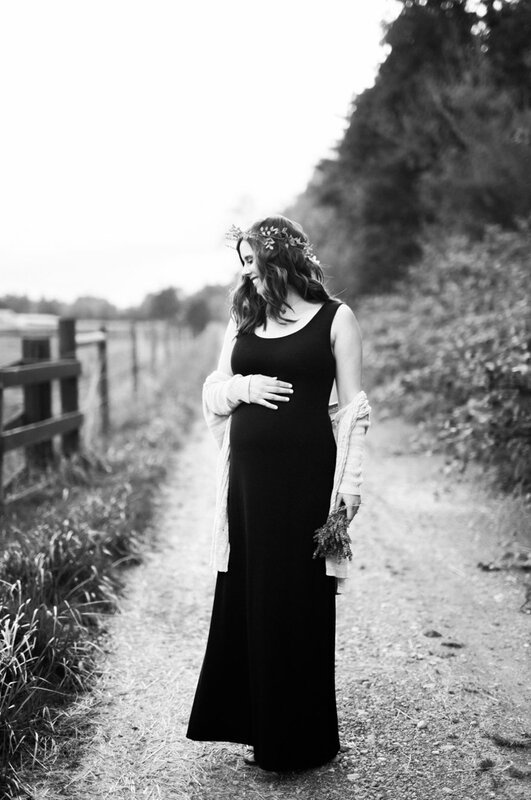 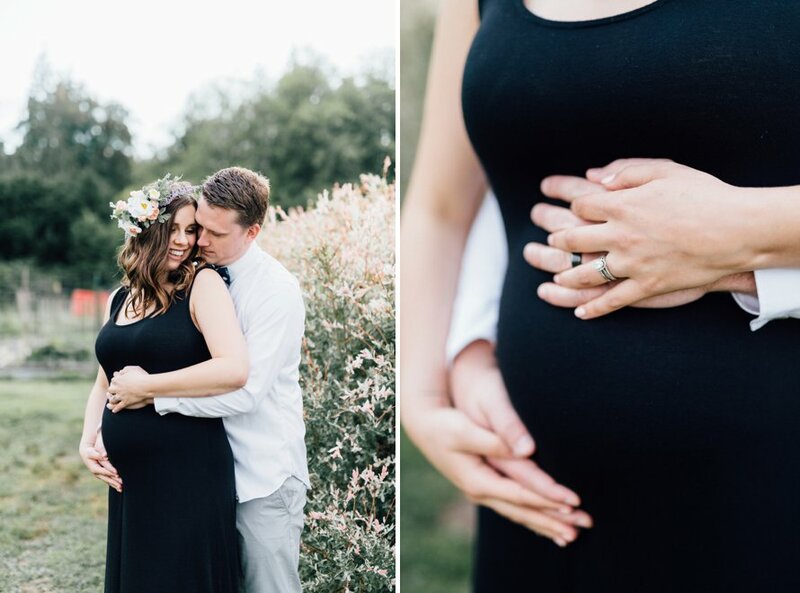 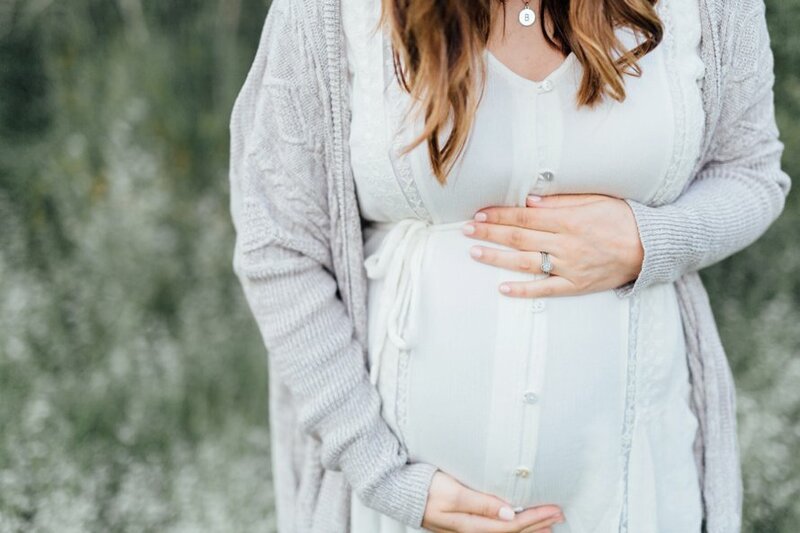 If I had to choose my favorite time to photograph next to weddings, it would absolutely be maternity. 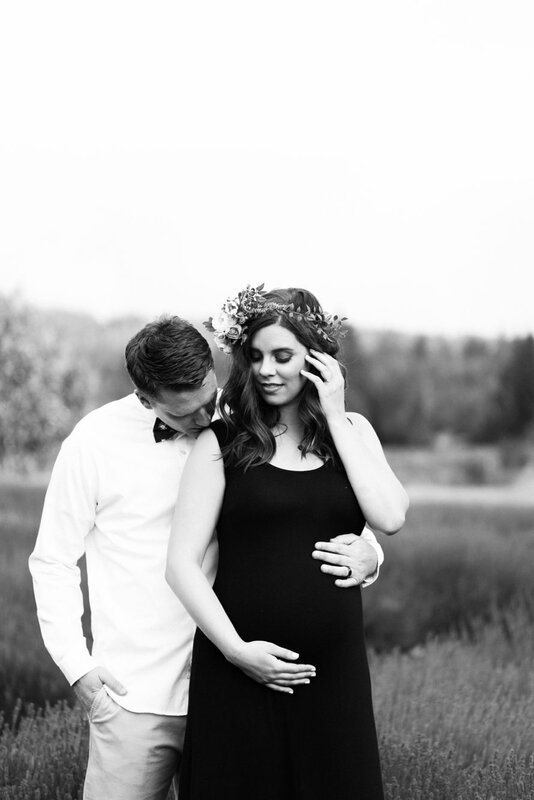 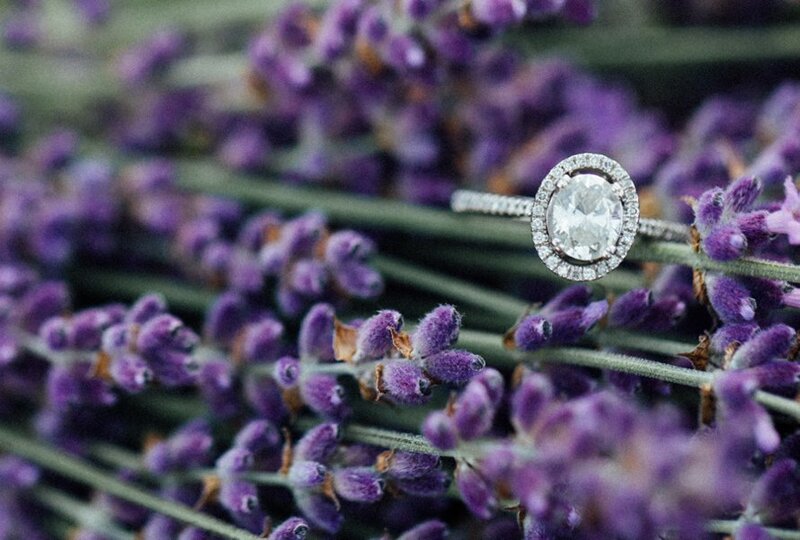 The season of anticipation and love surrounding a life built together is like no other.